This week's spaces are an eclectic mix of consoles vignettes, interesting pieces of furniture and well chosen display pieces. 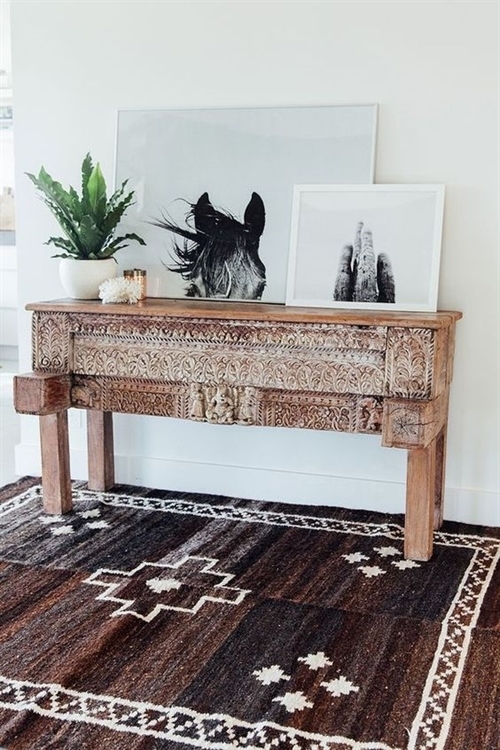 I have a slightly eclectic mix in my home so its not surprising I am drawn to the eclectic styles in today's post. 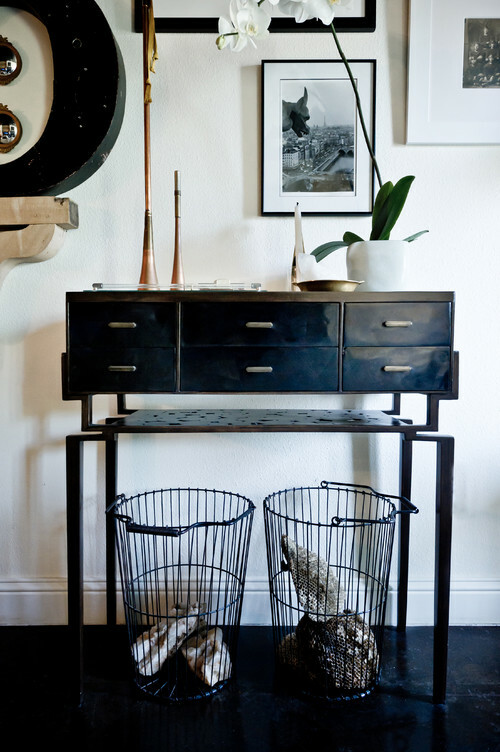 Creating a stand out vignette takes more than simply placing some ornaments or decorative items on top of a table or tray. 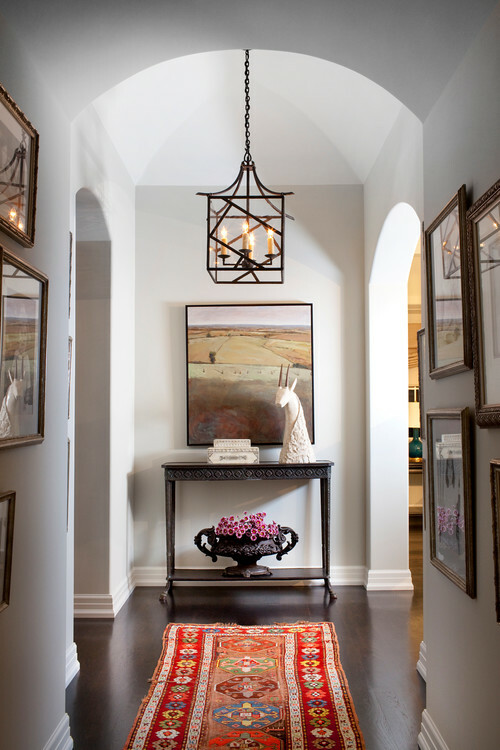 Varying heights from lowest to tallest, mixing materials, an odd number also works better than an even one, there are many things to think about to create a balanced look. 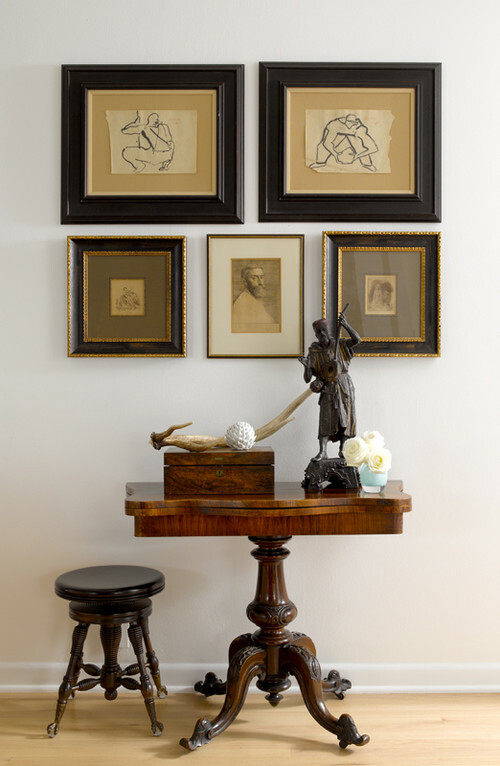 If you want to learn more about creating the perfect vignette you will find a link at the end of this post. 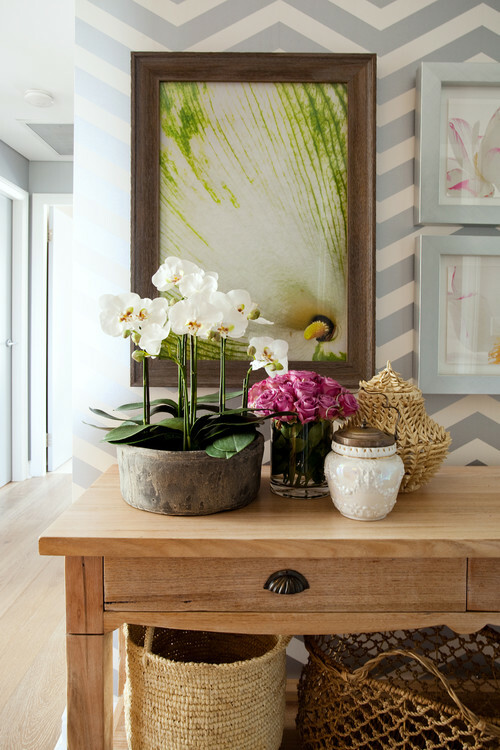 Learn how to create the perfect console vignette.....Read more here.